Registration as an active Bronze member of BeAResumeWriter.com. (Make sure you are signed into your account to register.) Includes live access to the webinar, handouts, and checklist AND webinar recording. Regular registration for non-Bronze members (after May 12, 2017). Includes live access to the webinar, handouts, and checklist AND webinar recording. as well as helping jobseeking clients navigate the site. what's gone, and where to look for those familiar functions. at all levels of experience. AND the webinar recording if you can't make the live event. 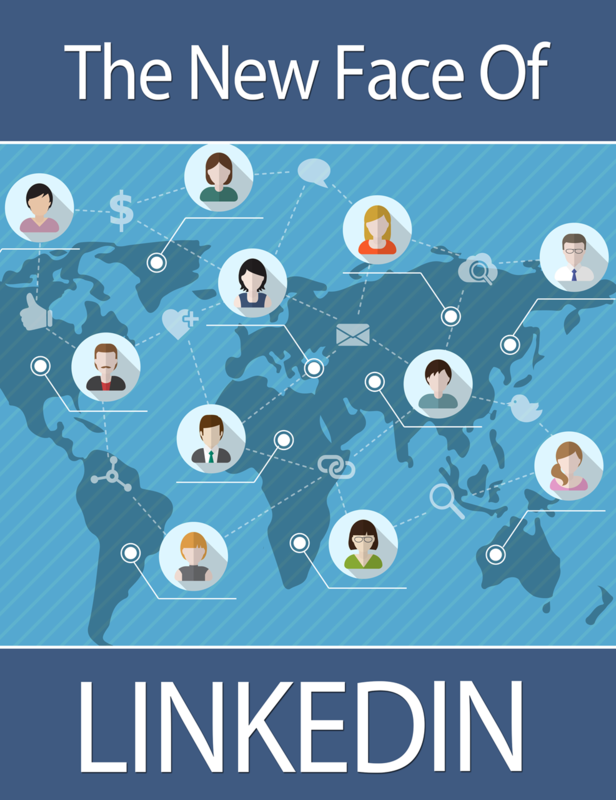 meet the "new face" of LinkedIn.